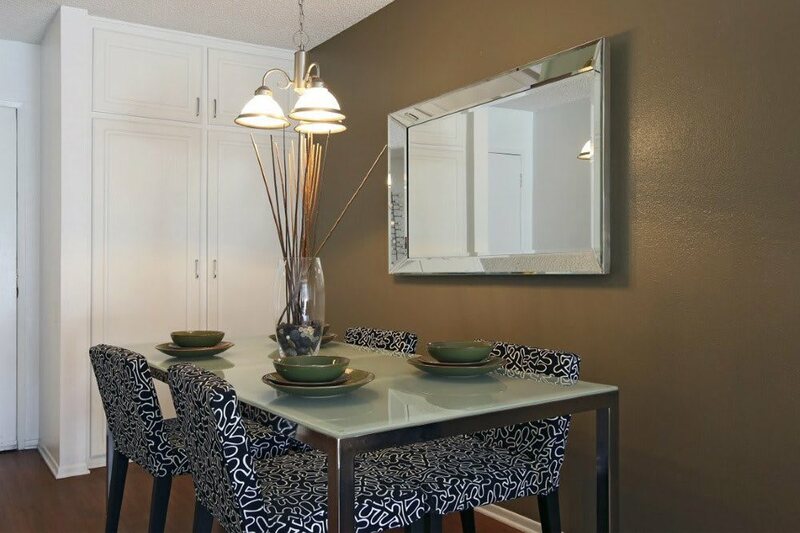 Come home to quality and style at Crystal View Apartments. 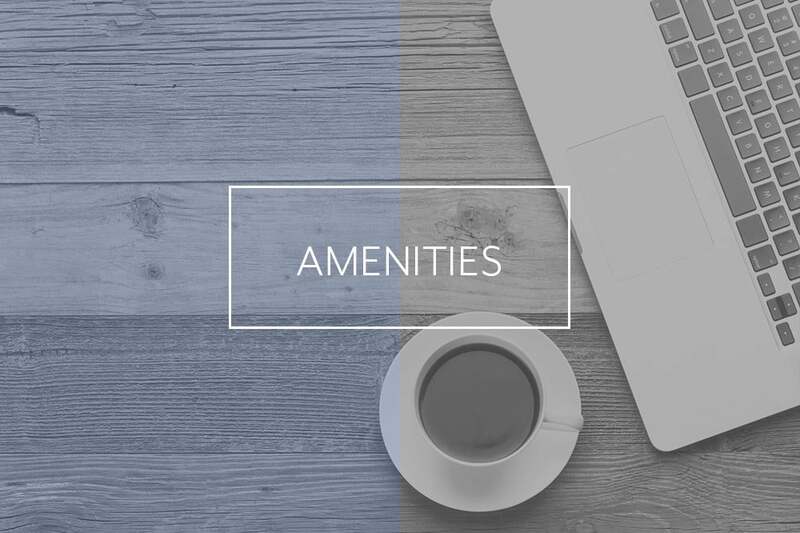 Situated in beautiful Orange County, our luxury community offers comfortable amenities and modern conveniences designed for your distinctive lifestyle. 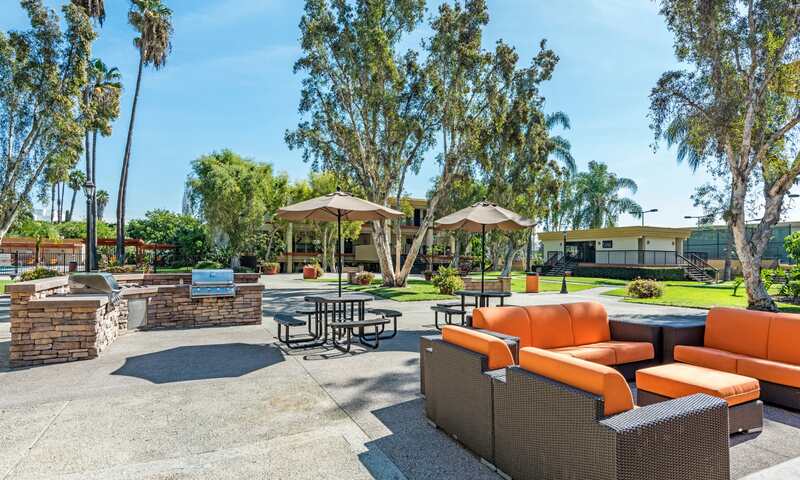 From a sparkling outdoor swimming pool and soothing hot tub to the well-appointed fitness center and on-site tennis court, the home you want is waiting for you at Crystal View Apartments in Garden Grove. 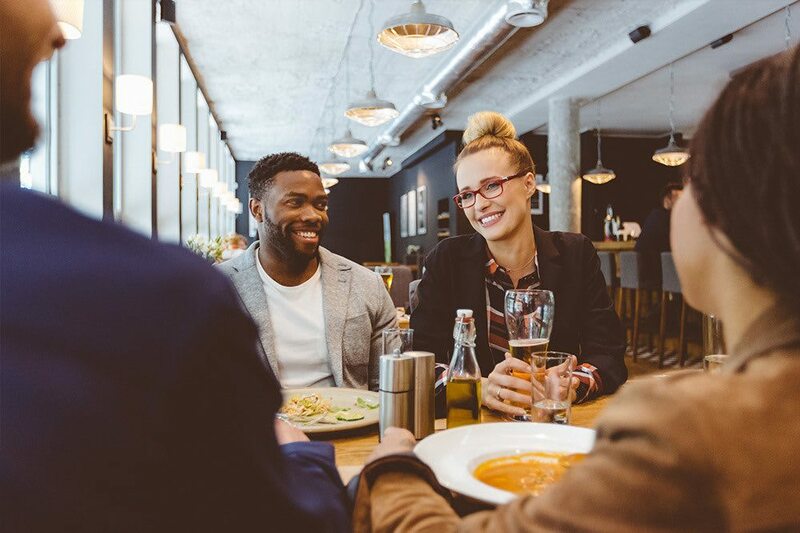 If you’ve always wanted to live near some of the best fine dining, shopping, and entertainment options in Garden Grove, your search is over. Our lush and well-landscaped community is nestled just five miles from Disneyland, a short drive from some of Southern California’s most famous beaches, and within minutes of Garden Grove’s annual Strawberry Festival. See for yourself how great life can be at Crystal View Apartments. 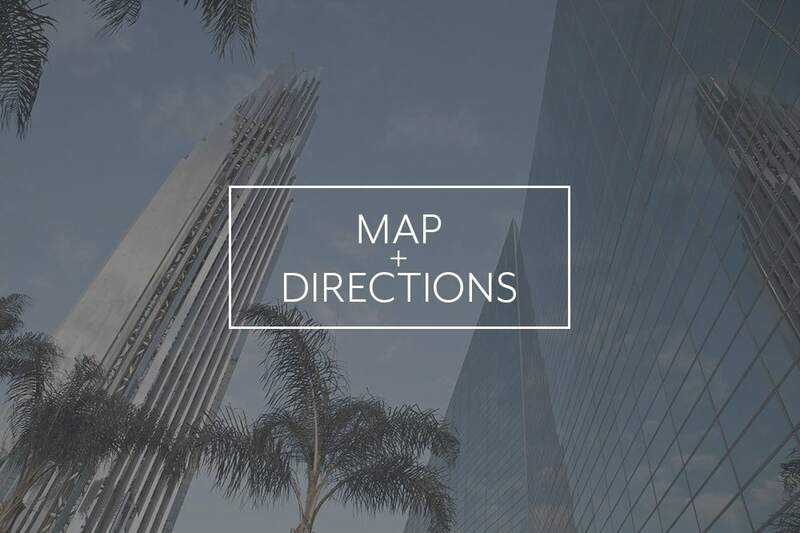 Our apartment homes are ideally located in Northeast Orange County, near all the finest amenities the Garden Grove area has to offer. Treat yourself to a carne asada burrito at Saucedo Taqueria and Restaurant, pick up groceries for the week at Ralph’s Grocery Store, or take an evening stroll around the pond at nearby Haster Basin Recreational Park. At Crystal View Apartments, we’ve crafted our community with your needs in mind. Our apartment homes feature gourmet, state-of-the-art kitchens complete with modern appliances and gorgeous granite countertops.Plus, with stylish hardwood-inspired flooring, refreshing air conditioning, and luxurious details at every turn, our apartments are perfect for entertaining guests, a quiet night at home, and everything in between. At Crystal View Apartments, we know how much your pets mean to you. That is why we are excited to welcome you and your pet to join our community. Take advantage of our resort-inspired grounds and the nearby green spaces, including Pioneer Park and Haster Basin Recreational Park. 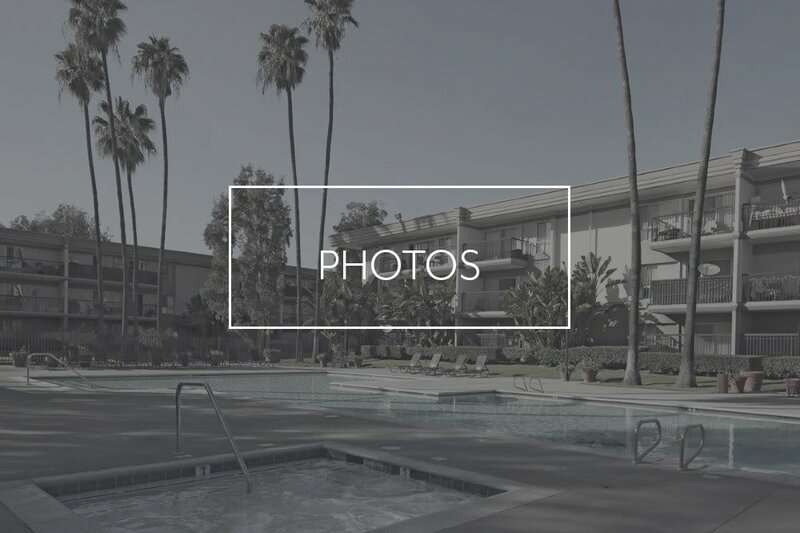 Contact our professional leasing team today to inquire about our pet policy or for more information about our pet-friendly apartments in Garden Grove. 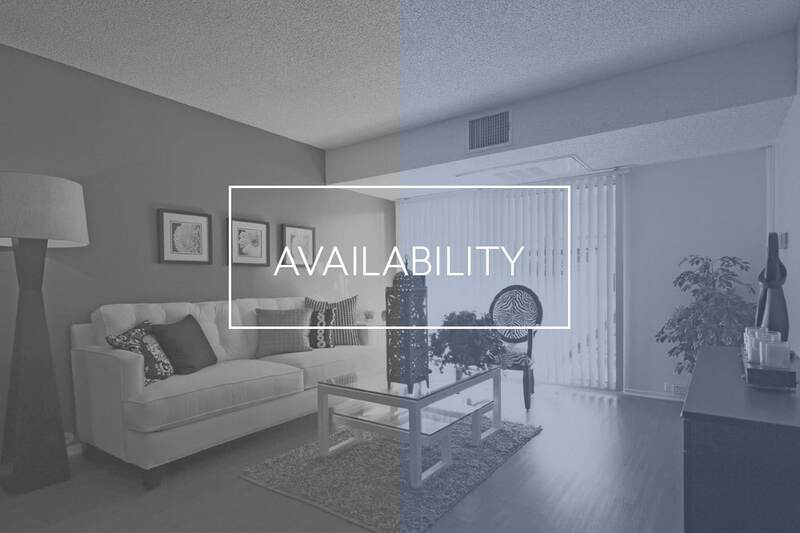 Call our friendly team today to inquire about our studio, one, and two bedroom apartments for rent in Garden Grove, California.